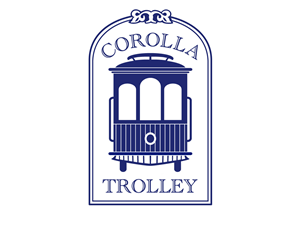 Corolla Trolley’s first trolley “Caroline” is a Classic American Trolley with seating for 40 passengers and additional room for 10 standing passengers. Caroline is wedding white with oak interior and seats with chrome handrails. Dual air conditioners will keep the inside comfortable even on the hottest of summer days. 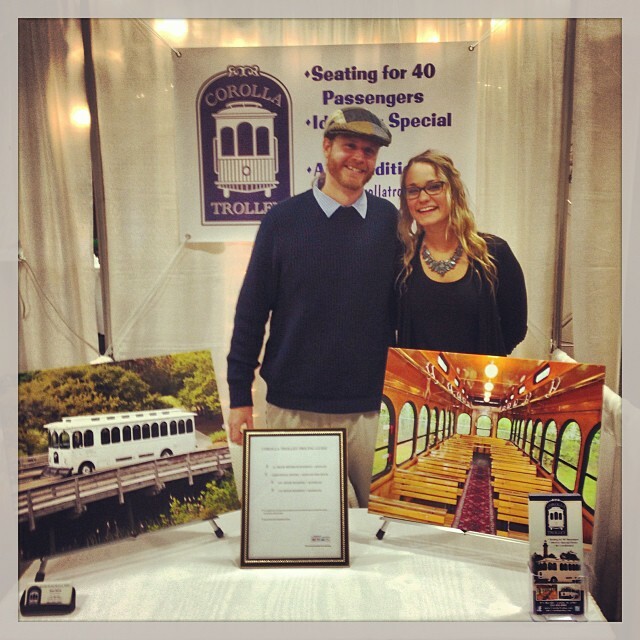 Corolla Trolley is dedicated to providing premium Outer Banks Event Transportation and make your special day an unforgettable experience. “We booked Corolla Trolley to use for our wedding transportation to and from the church as well as providing shuttle service for our guests from the hotel to the church and reception venue. Sean was a pleasure to work with throughout the day. He arrived on time (at all the multiple stops!) and made sure that I arrived to the church on time to begin our wedding.